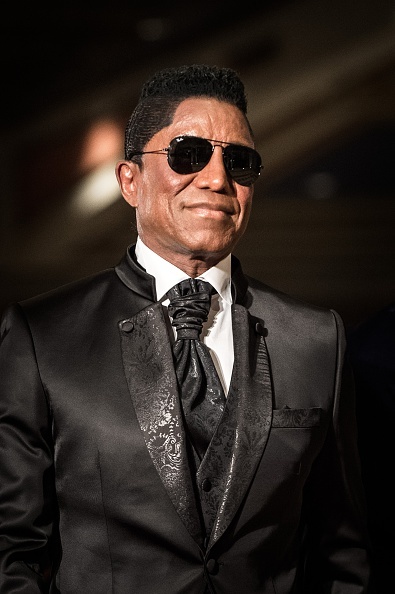 As Baselworld continues in full swing, Professional Jeweller sits down with Jermaine Jackson to discuss his new jewellery line, breaking world records and his plans to rock the jewellery world. 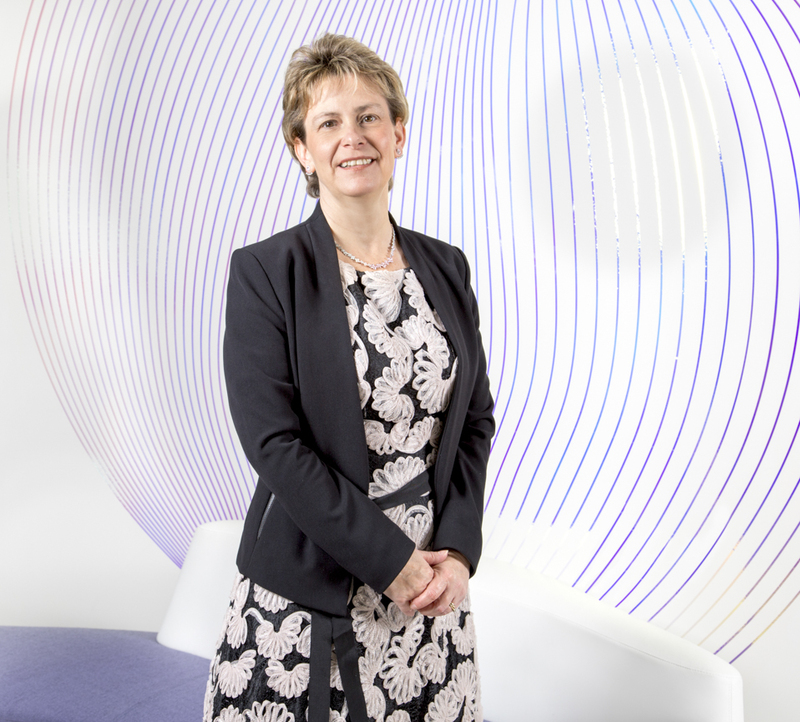 Could you tell us a little bit about the inspiration behind your new jewellery lines? It started when I designed a 50th anniversary ring, which I presented to my brothers on the television programme Good Morning Britain. My business partners in Hong Kong know Coronet, and Aaron Shum, so I sent over my drawings and got moulds developed, and it started from there. I wanted to have a ring that represented us being in the industry for 50 years, so that’s how it all started. 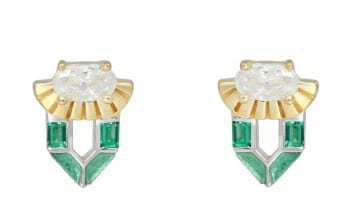 What made you gravitate towards jewellery design after being in the music industry? The whole idea was jewellery and music goes together. Musicians wear jewellery on stage, and that’s why I wanted to go into this business. I’m all about quality and long-term, and that’s what Jermaine Jackson Fine Jewelry is about – quality. How long has the jewellery line been in the pipeline? Around a year, but there’s much more coming soon. Could you tell us a little bit more about the world record? That was very exciting. 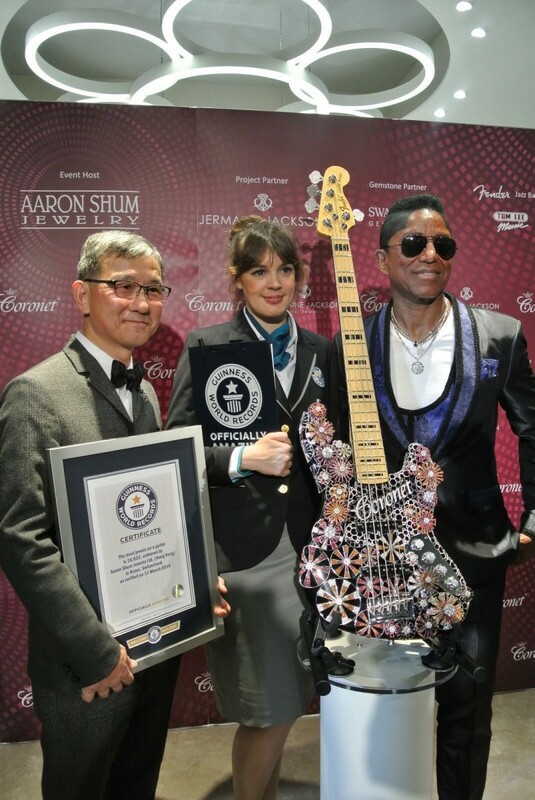 We set a new Guiness World record for the most jewels on a guitar. There were 16,033 Swarovski gemstones hand-set on it. 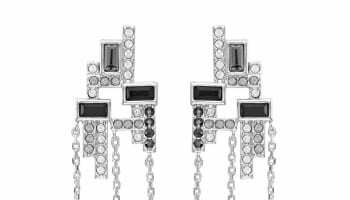 It was co-designed by myself and Alice Trinh, who’s the product director of Aaron Shum Jewelry. It’s very heavy. The lady who approved it for the Guinness World records wasn’t concerned with how it looked, as long as it worked. So I played it and she saw that it worked and she gave us the record. 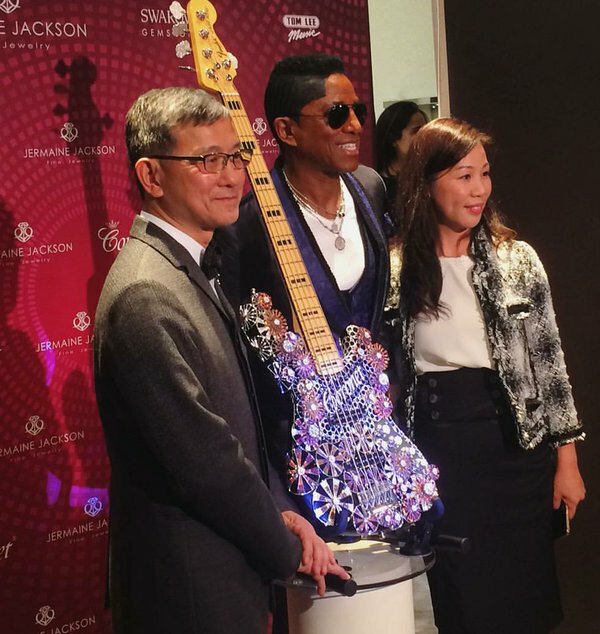 What does the future hold for Jermaine Jackson Fine Jewelry? As you can see here at Baselworld, the big boys have been out there for many, many years. I feel we’re going to get there. We have a big following already and we’ve had a good response at the show. I hope to be successful enough to be 50 years in the jewellery business like we are in the music business, and to be known for both great songs and great jewellery.